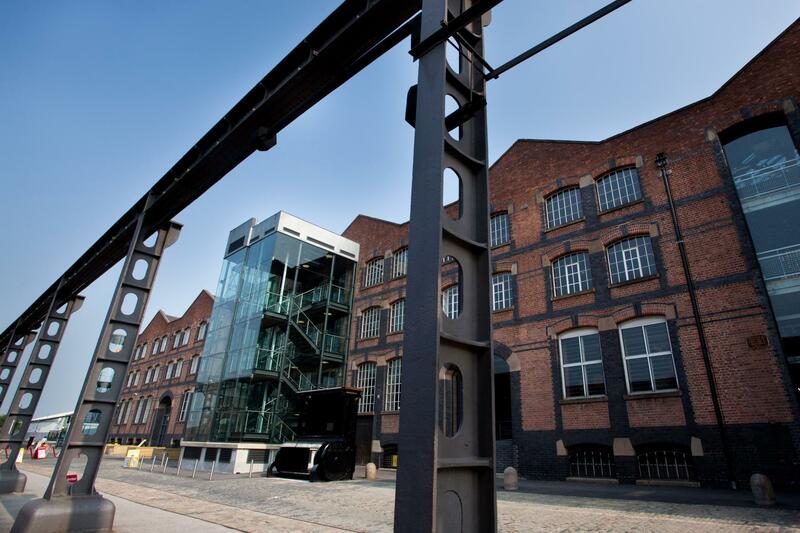 Our unique buildings were part of a revolutionary railway station, and for over 140 years, they were the scene of non-stop activity, as people and goods traveled in and out, around the clock. 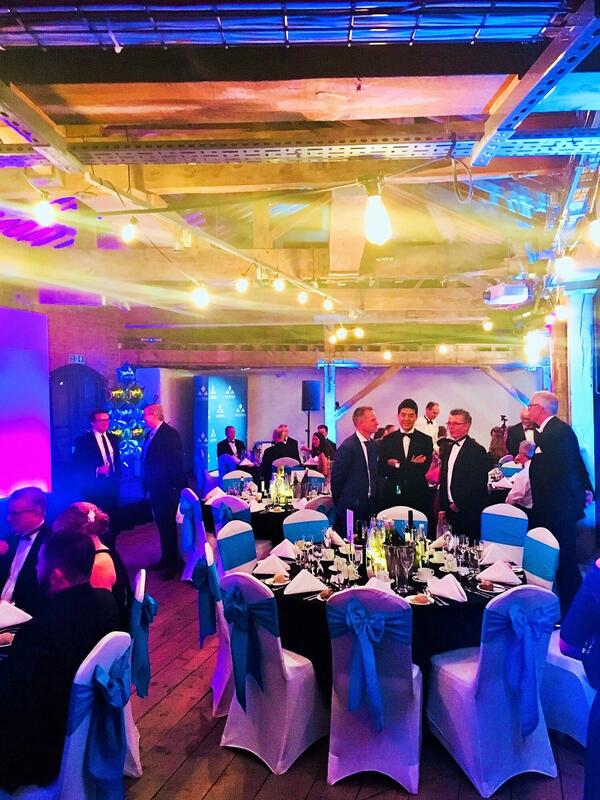 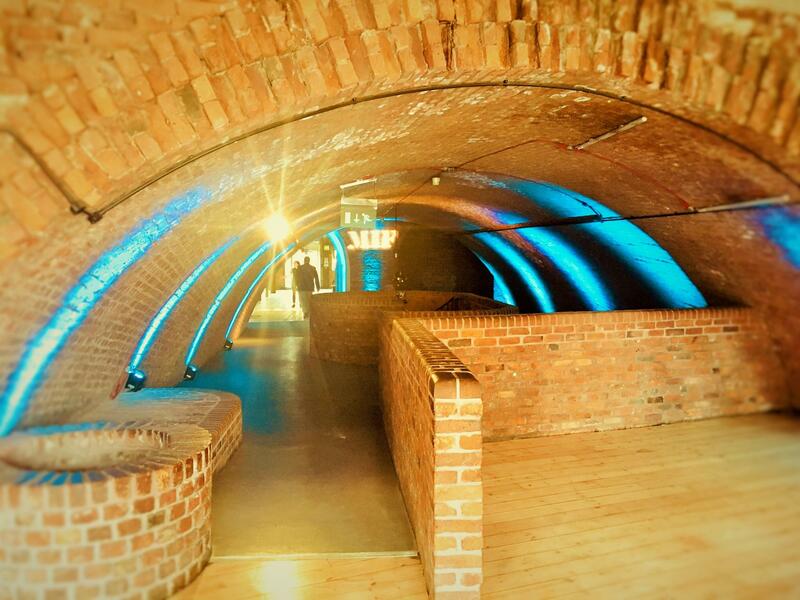 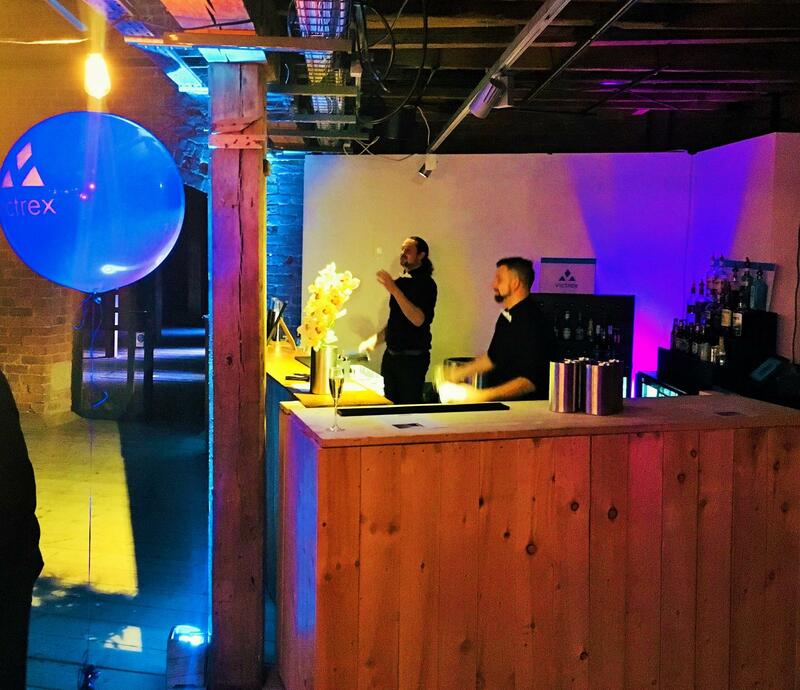 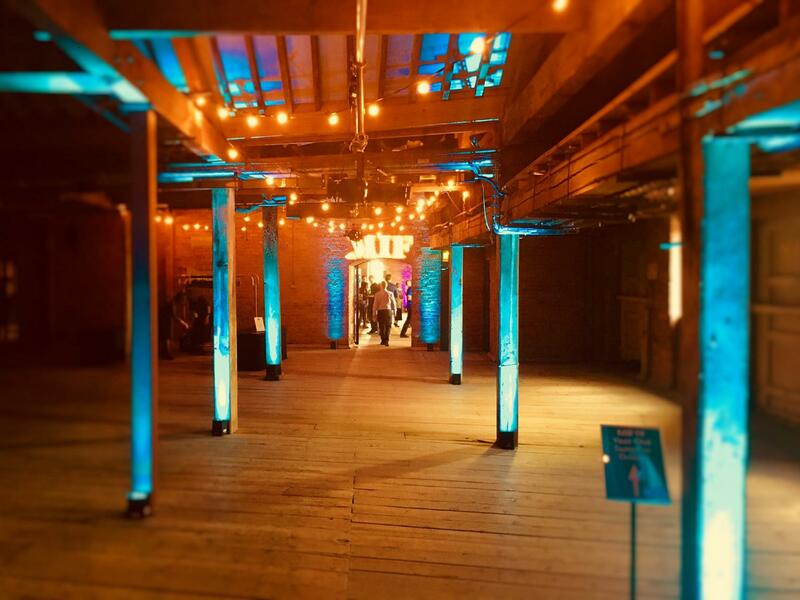 We are now offering you an incredible opportunity to hold your conference, dinner or reception on the top floor of the world’s first railway warehouse. 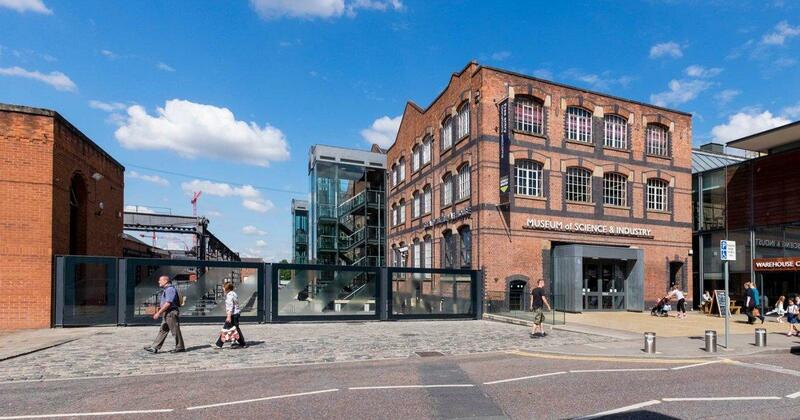 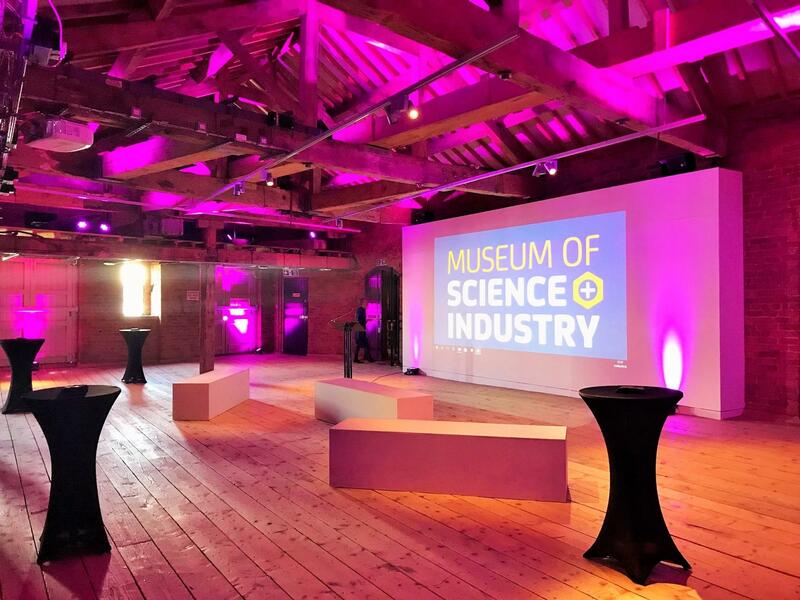 A truly inspirational venue, the historic buildings, fascinating galleries and purpose-built Conference Centre at the Science and Industry Museum provide a unique backdrop for corporate meetings and events. 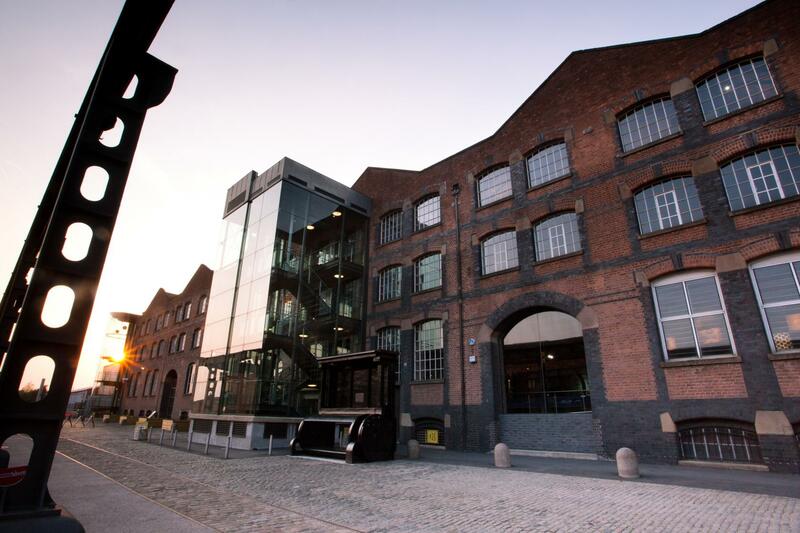 In a superb city centre location with nearby parking and good road and rail links, the Science and Industry Museum is just minutes from Manchester Airport. 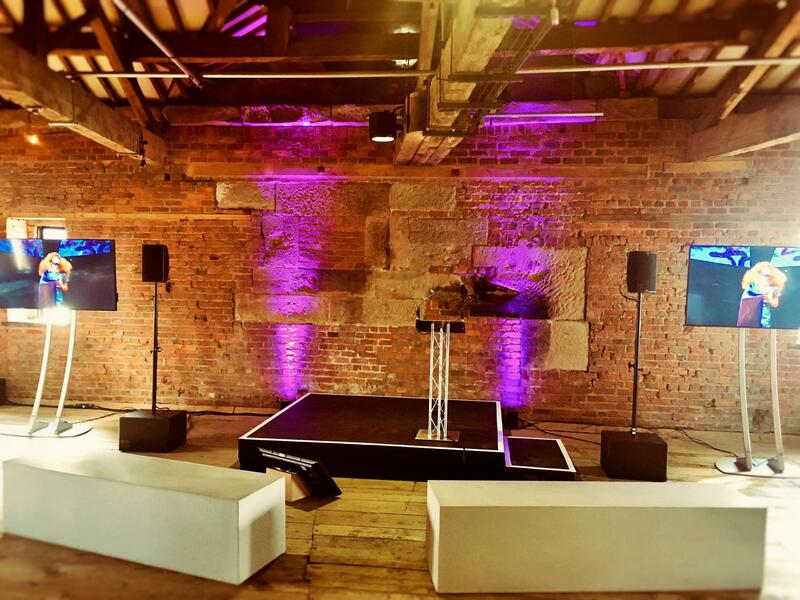 Our purpose-built Conference Centre is located on the second floor of a Grade II listed building in the New Warehouse. 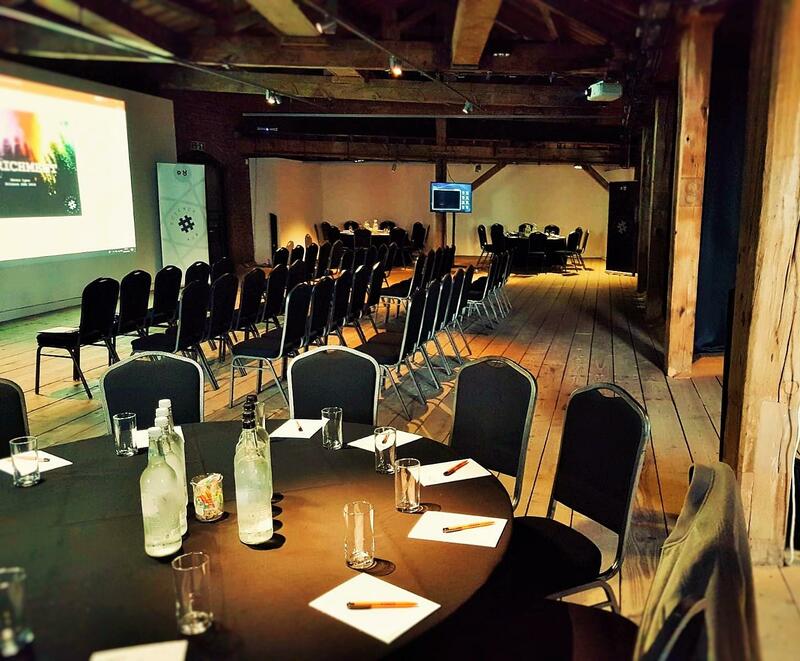 The Centre incorporates a variety of spaces, which are ideal for conferences, lectures and corporate training sessions for 1 to 300 guests.